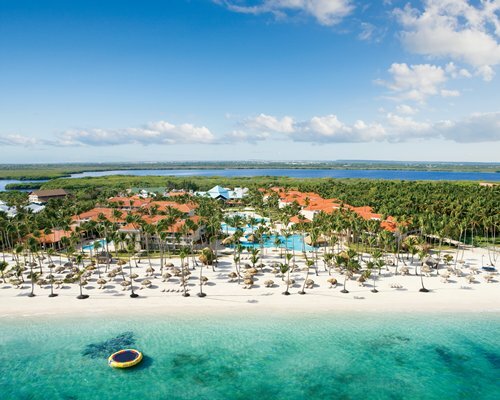 A typical day in the DR can begin and end in luxurious resort surroundings, with untamed-jungle exploration and a stroll through the environs of earlier centuries in between -- or maybe a day in and around an exclusive beach on tropically warm Atlantic waters. 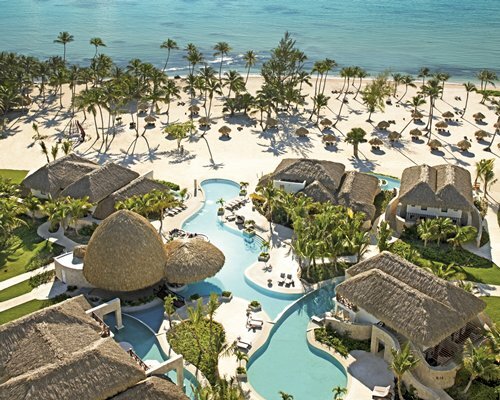 The Dominican Republic is dotted with luxury resorts, with concentrations of world-class properties in Puerto Plata in the north, Punta Cana in the east, and, to a lesser extent, La Romana in the south. 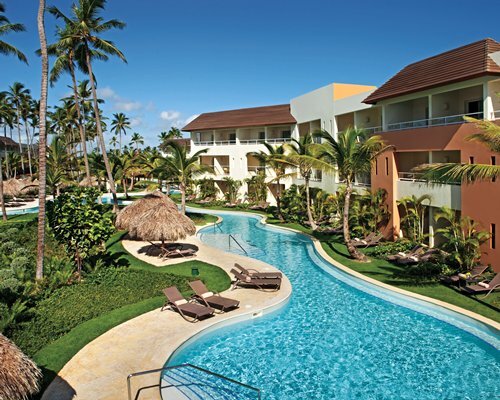 TripBeat features over twenty resorts in the Domincan Republic. 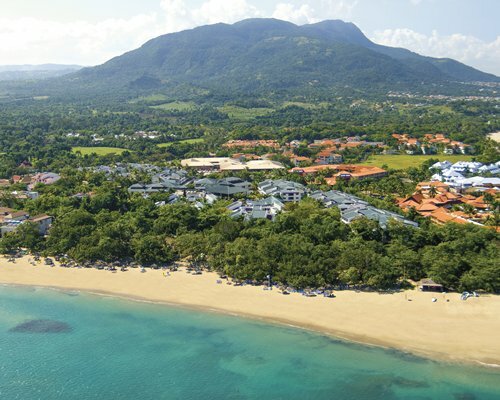 Puerto Plata is an older city, having hosted Christopher Columbus during his sea-crossing expedition of 1492. 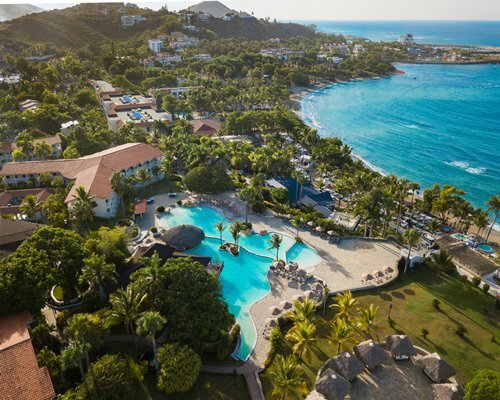 Today, Puerto Plata is known for its water-sport activities, as the Atlantic Ocean currents and tradewinds provide a stronger surf that is conducive to kiteboarding and windsurfing, for which the area is famous. 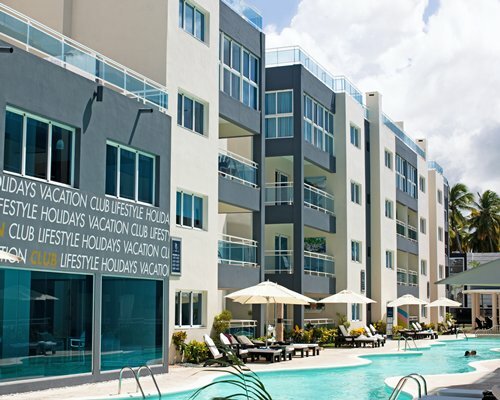 Resorts there include Sunscape by UVC, Residence Suites at LHVC, and Presidential Suites by Lifestyle. 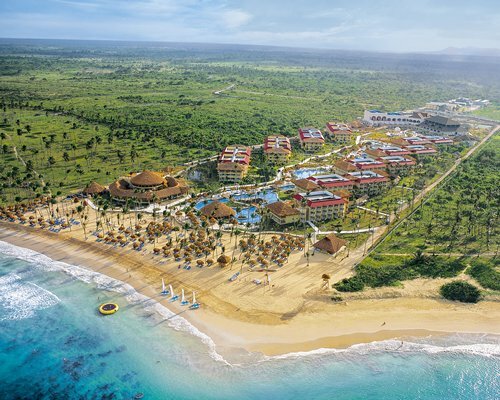 Punta Cana is home to many mega-resorts, and it has the lifestyle infrastructure to support them. 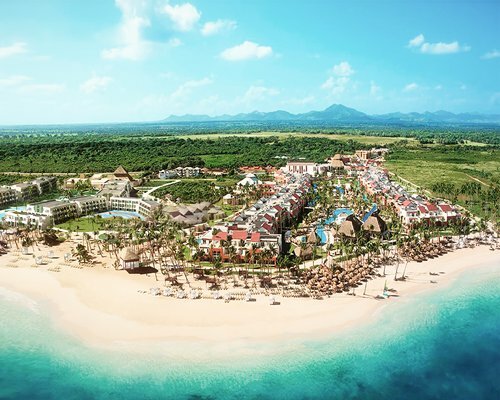 With 11 golf courses, a number of zip line tracks, off-roading, hiking, birdwatching, kayaking and soft-sand beaches, your days will be full. And with the area’s casinos and thriving nightlife, there is something for everyone. 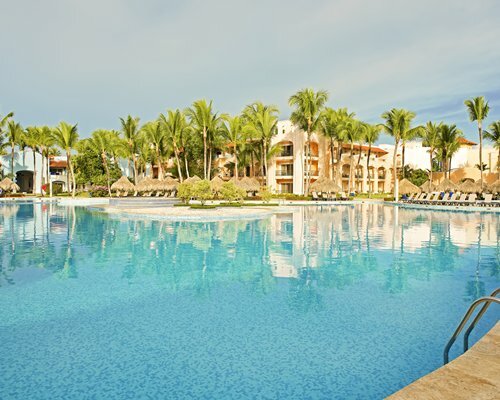 Resorts there include Breathless Resort & Spa, Club Melia, Dreams by UVC, Hard Rock Hotel, Sol Melia Vacation Club, and many more. 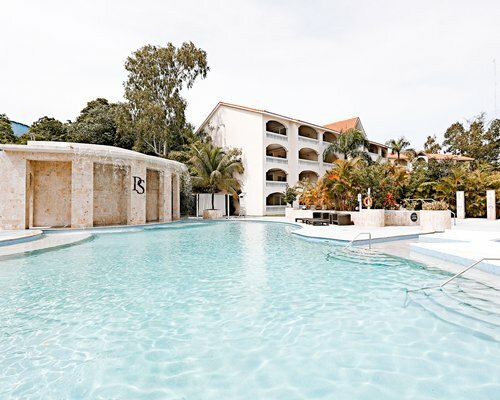 La Romana also is known for its seaside golfing, as well as for being home to an artists’ colony. 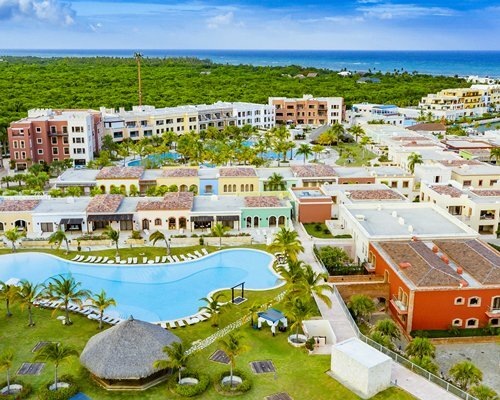 Of course, there are beautiful beaches in La Romana, but you’ll also find the Toros del Este (Bulls of the East), the region’s championship baseball team. Another unique attraction is the Altos de Chavón, a re-creation of a 16th-century Mediterranean village. 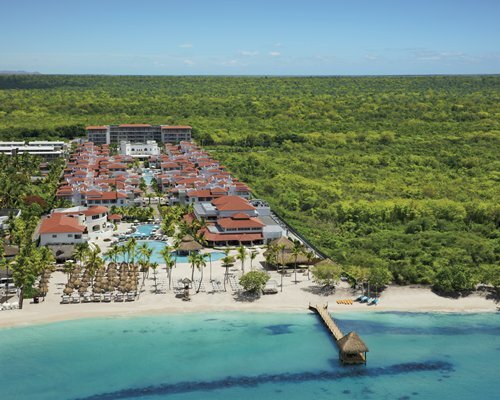 Resorts there include Dreams by UVC and Bahia Principe. While you won’t find any skiing in the Dominican Republic, it is home to the tallest peak in the Caribbean: the 10,164-foot-high Pico Duarte. Given the relatively small size of the DR (it’s only 18,704 square miles), the landscape is greatly varied as the mountains give way to the ocean, creating waterfalls, rivers, and rapids. Of course, whitewater rafting, kayaking, and tubing all are popular along the water’s route. 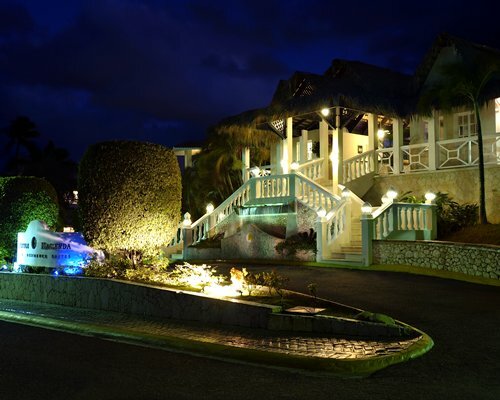 According to the Nature Conservancy, the DR is a bird-lovers nirvana, with 303 bird species -- as well as 5,600 types of flora for both humans and birds to appreciate. Inside a 1,500-acre lowland subtropical forest is the Indigenous Eyes Ecological Park and Reserve, which is a model of conservation and sustainability … and is a ton of fun to visit as well. 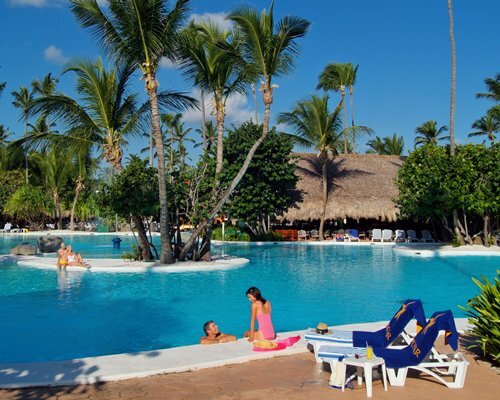 The Park offers guided tours and freshwater lagoon swimming and snorkeling. 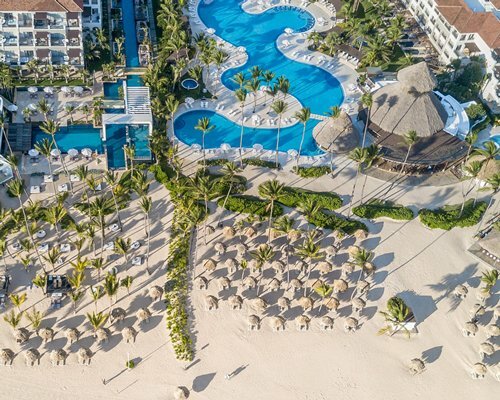 The DR has beaches of all sorts, from white sand to pebble, from remote to right in the middle of it all. 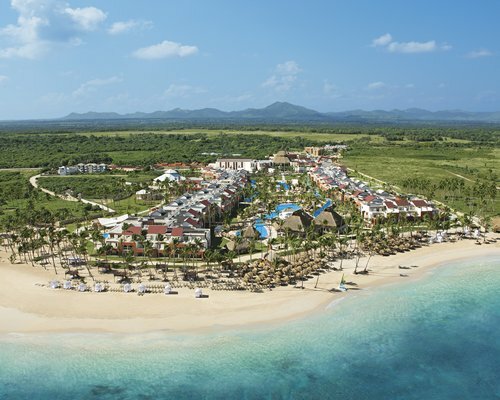 While you’re there, you can enjoy surfing, sailing, fishing, snorkeling, diving, and, of course, swimming. Or, perhaps, just lazing in the sun with your toes in the sand and a refreshing beverage of choice at your fingertips. And you can enjoy nature off the coast as well. 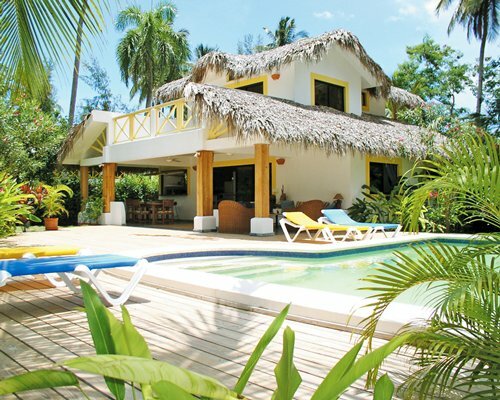 Whale watching is popular in the DR’s Samaná Bay, with guided tours and land views available. Whale-watching season officially runs from mid-January to March, but you might get lucky spotting one outside those dates. 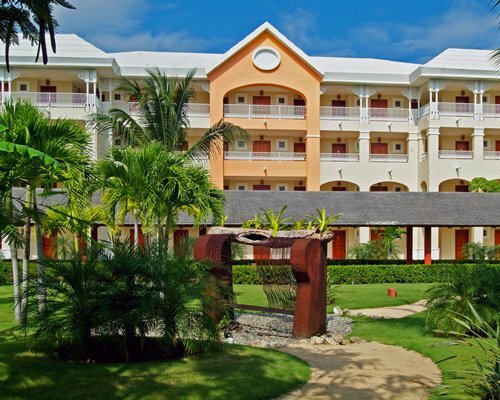 The Dominican Republic is chock full of historical and cultural landmarks. Even Puerto Plata’s downtown offers a glimpse of late 19th-century architecture among its houses and shops. The Fortaleza San Felipe was constructed during the 16th century as a coastal defense and now offers a glimpse into the Caribbean’s pirate era. If you like, you can spend your entire vacation visiting the DR’s many museums (note that some are fairly small and don’t have websites). Just to mention a couple: The CEBSE Whale Museum details the DR’s role as a humpback whale sanctuary and includes a 40-foot whale skeleton. 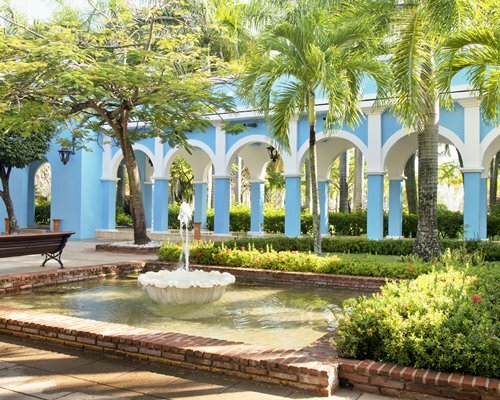 And art lovers, don’t forget to visit the Museum of Modern Art in Santo Domingo. 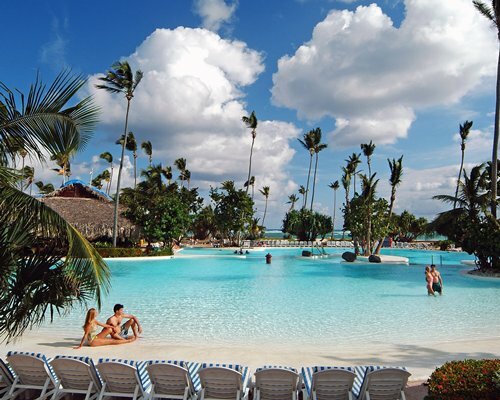 What’s more, the Dominican Republic is known as the Cigar Capital of the World. Learn how tobacco crop harvests are transformed as craftspeople turn the cigars from dried out leaves into some of the globe’s finest cigars -- and, if you fancy, sample one or two. Go ahead and indulge; it’s your vacation, after all.